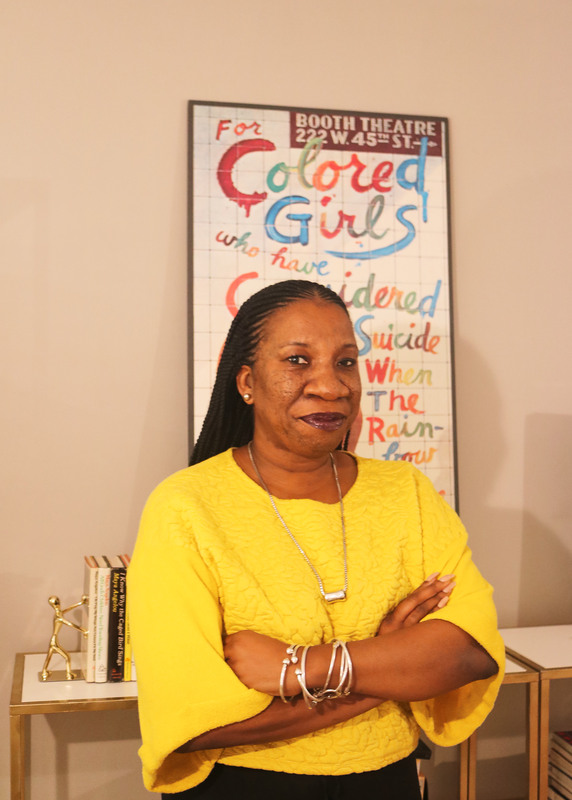 The University Libraries welcomes Tarana Burke, social justice activist and founder of the “me too” movement, to its Ordinary People, Extraordinary Stories lecture series this year. Tarana Burke shares the story behind the genesis of the viral 2017 TIME Person of The Year-winning “me too” movement, and gives strength and healing to those who have experienced sexual trauma or harassment. The simple yet courageous hashtag campaign has emerged as a rallying cry for people everywhere who have survived sexual assault and sexual harassment – and Tarana’s powerful, poignant story as creator of what is now an international movement that supports survivors will move, uplift, and inspire you. “me too” is not just an overnight hashtag sensation; Tarana has dedicated more than 25 years of her life to social justice and to laying the groundwork for a movement that was initially created to help young women of color who survived sexual abuse and assault. The movement now inspires solidarity, amplifies the voices of thousands of victims of sexual abuse, and puts the focus back on survivors. In her upcoming book, Where the Light Enters, Tarana discusses the importance of the “me too” movement as well as her personal journey from “victim to survivor to thriver.” Her continued work with the movement has earned her the honor of being named The Root 100’s most influential person of 2018. A sexual assault survivor herself, Tarana is now working under the banner of the “me too” movement to assist other survivors and those who work to end sexual violence. She is also senior director of programs at Brooklyn-based Girls for Gender Equity. On stage, she provides words of empowerment that lift up marginalized voices, enables survivors across all races, genders, or classes to know that they are not alone, and creates a place for comfort and healing to those who have experienced trauma.